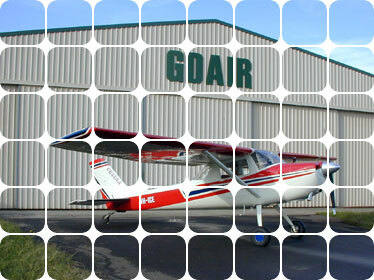 Goair Products is a CASA certified and approved Machining Organisation. 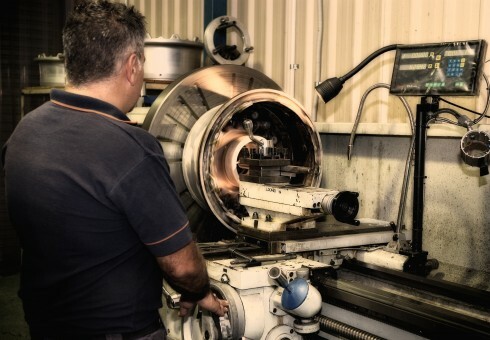 Goair’s machine workshop prides itself on having a first class machining equipment and years of expertise in producing machined items where quality and cost effectiveness are second to none. 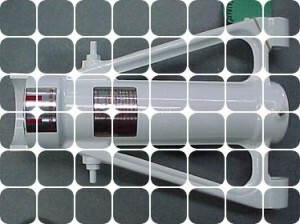 Goair’s machinists have over 20 years experience in producing aviation machined products. Goair Products can cost effectively produce machined items for both aviation and non aviation sectors in any quantity and of just about any size! 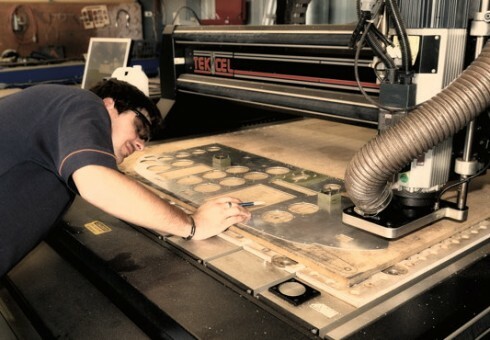 Goair provides comprehensive welding services, we pride ourselves on our experience and quality welding workship We are committed to maintaining our industry wide reputation for premium, cost effective welding solutions. Goair Products holds a CASA approved Welding Authority for Type 2 – Braze and Type 5 – Gas Tungsten Arc welding. In addition to the aviation welding industry, Goair Products can supply welding service for various industry specifications and applications including, but not limited to, General Commercial, Marine and Building sectors. 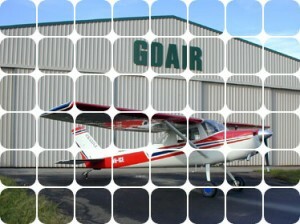 Learn more about Aircraft for Hire at Goair Products Pty. Ltd.